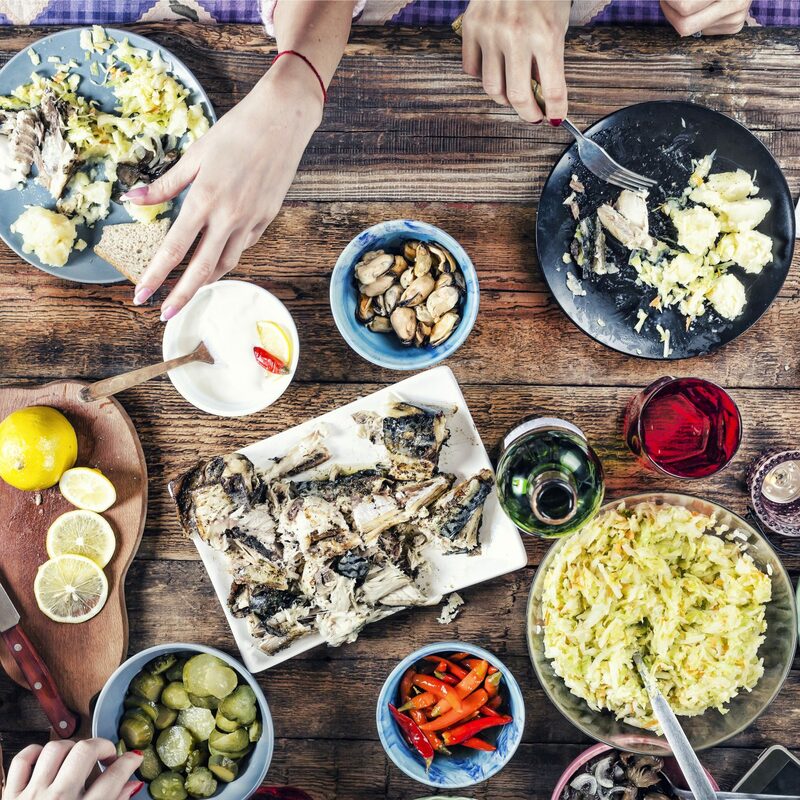 Have You Tried These Wacky Food Trends? It’s on your Instafeed; it’s in your drinks. 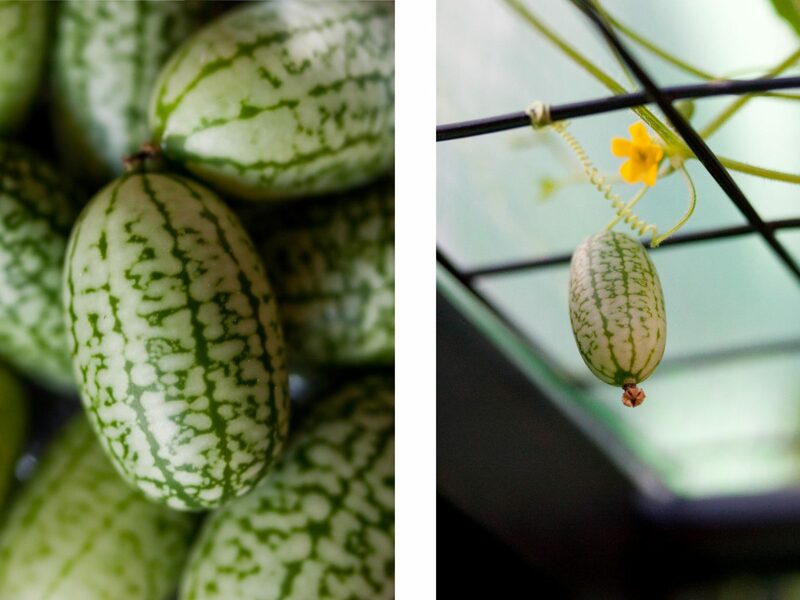 It’s the cucamelon, an adorable mini-cucumber that looks like a tiny watermelon. Native to Mexico and Central America, where it’s called a Mexican sour gherkin or a mouse melon, this cute fruit has a surprisingly strong citrus flavor. Try one for yourself by ordering the Super Soaker cocktail (Woodford Reserve bourbon, watermelon, Cocchi di Torino vermouth) at the Peg + Patriot in London’s Town Hall Hotel. 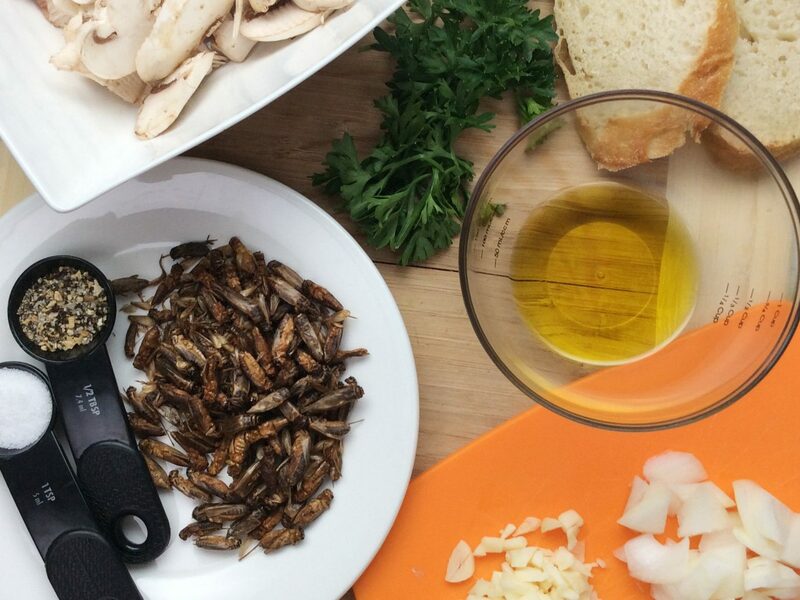 RELATED: 9 Bizarre Foods Banned in the U.S. 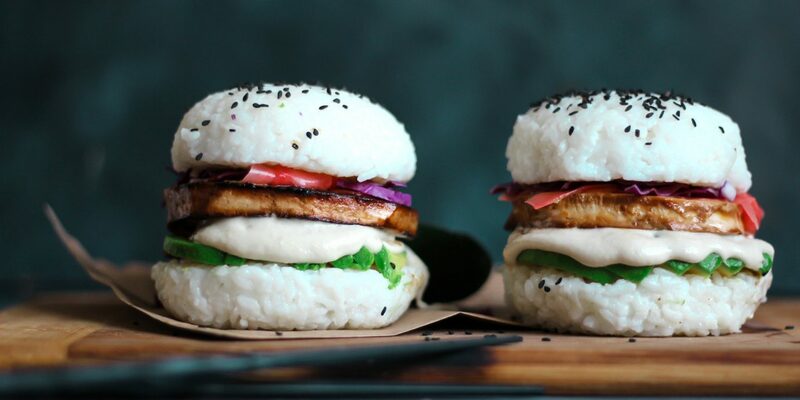 Although the sushi burger has been around for awhile, it’s just recently taken the social media world by storm. 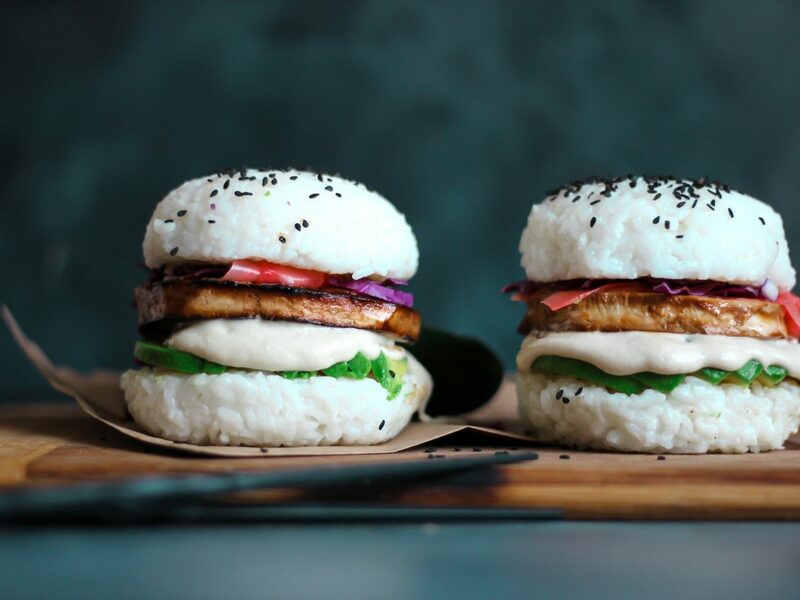 Using a rice bun in place of brioche, the burger is loaded with sashimi, seaweed, avocado, and spicy mayo (you can also use salmon, eel, or meat). Some of our favorites? The Famous Spicy Tuna Burger at Roppongi Asian Tapas Bar & Sushi in West Hollywood, the Ginger Mugifuji (pork shoulder, soy sauce, and lettuce) at Yonekichi in New York City’s East Village, and the Yellowfin Tuna Burger (with wasabi aioli) at the Redeye Grill in midtown Manhattan. 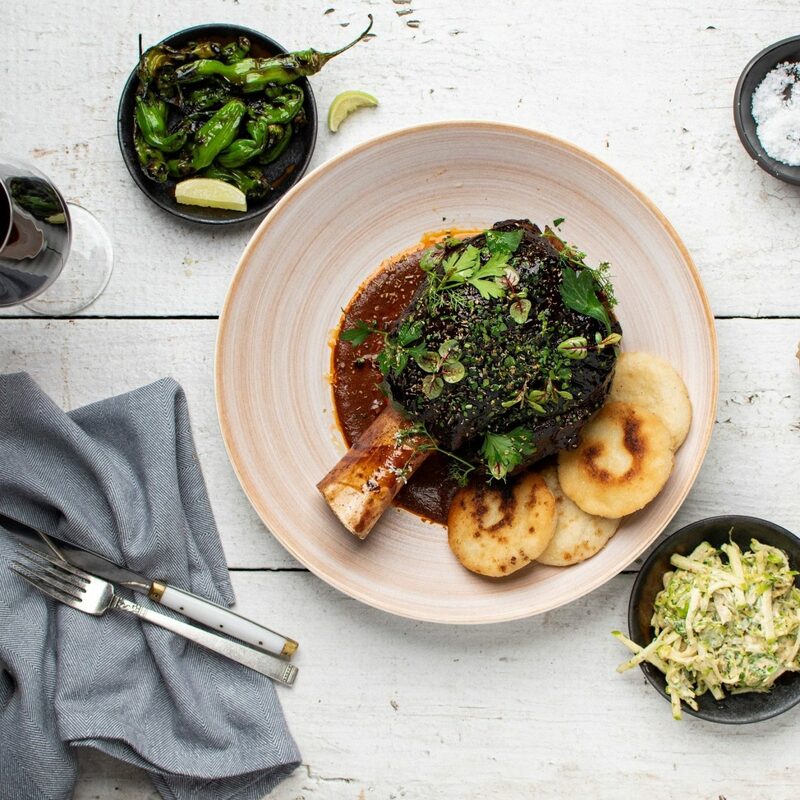 If you’re ever in Australia, don’t miss a trip to Melbourne’s J Cafe, which serves 18 different versions including prawn tempura, soft shell crab, and teriyaki chicken. As experiments usually go, this Willy Wonka-like fruit was created by accident. 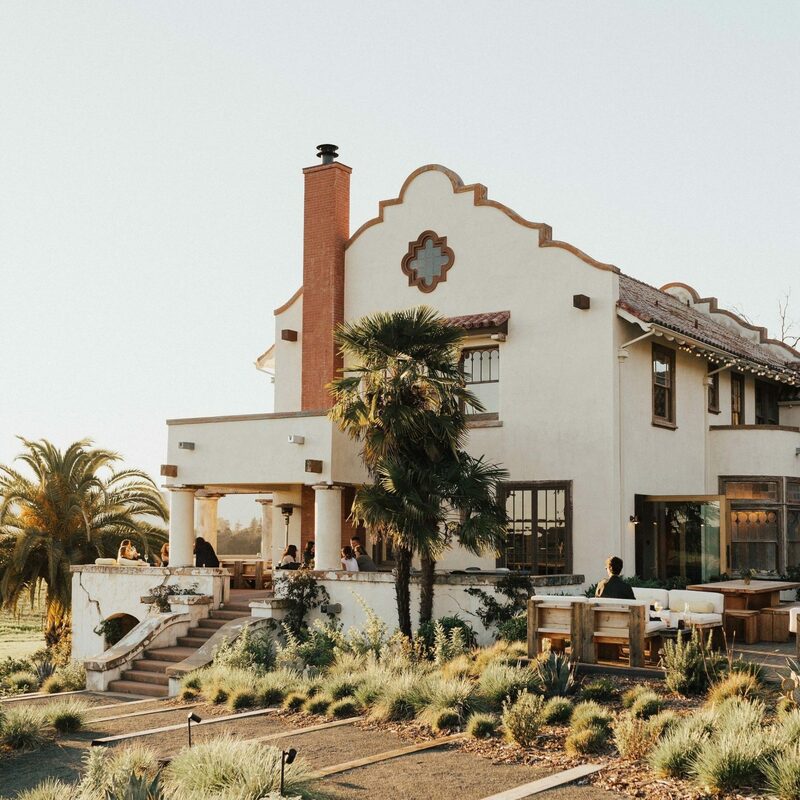 Grapery, a vineyard in California, was on a mission to grow a sweeter grape, so the team traveled the world to find the most flavorful bunch. 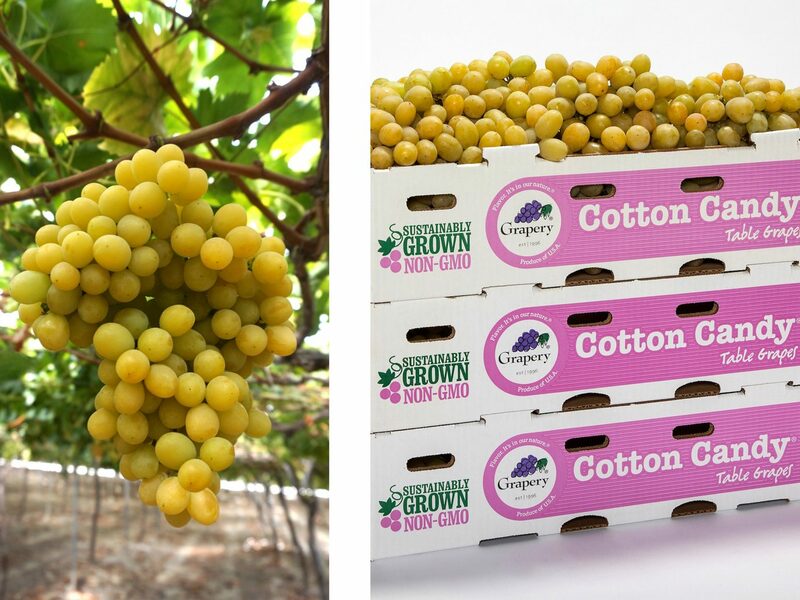 After combining two breeds of super-sweet grapes, out popped a flavor they didn't expect: cotton candy. Other odd varieties include the pepper-shaped Tear Drops and the sugary Gum Drops, which you can buy in New York City at the French-inspired FiDi food hall Le District. Doughnuts are nothing new, but the popular treat is getting a serious upgrade thanks to inventive (read: downright odd) fillings and flavors. 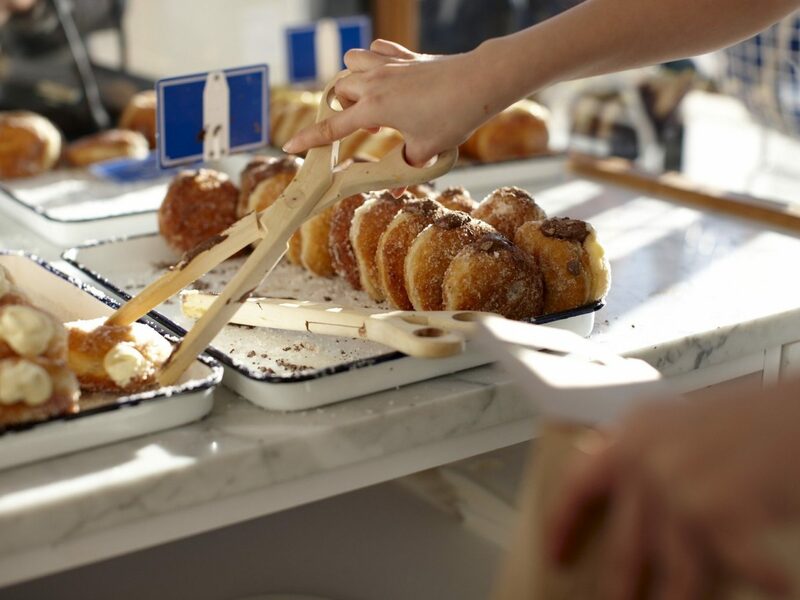 In New York City, dig into the avocado and samosa variety at Doughnut Plant, or ones with beet and ricotta cheese or bone marrow-infused chocolate with a clementine glaze at The Doughnut Project in the West Village. 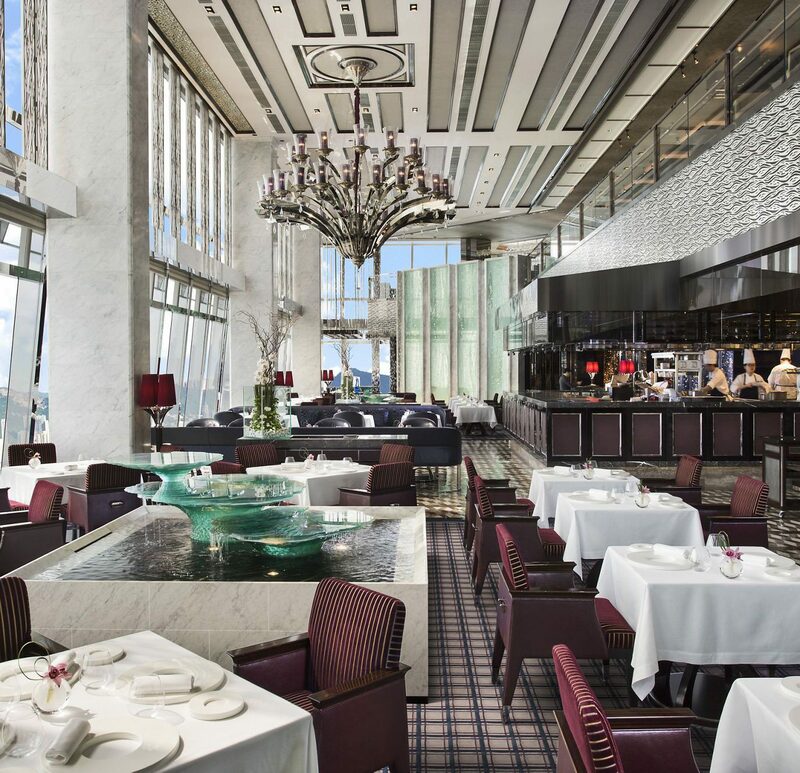 From the Windy City comes salt cod and crème fraîche at Beacon Tavern, as well as the Tajín-sprinkled mango-pineapple yeast rounds at Glazed and Infused. Along the west coast, there’s the pistachio rose (at Seattle's General Porpoise), blueberry bourbon basil (Blue Star in Portland, Oregon), and Earl Grey tea (Vive La Tarte in San Francisco), not to mention rosemary olive oil (at LA's Fonuts). 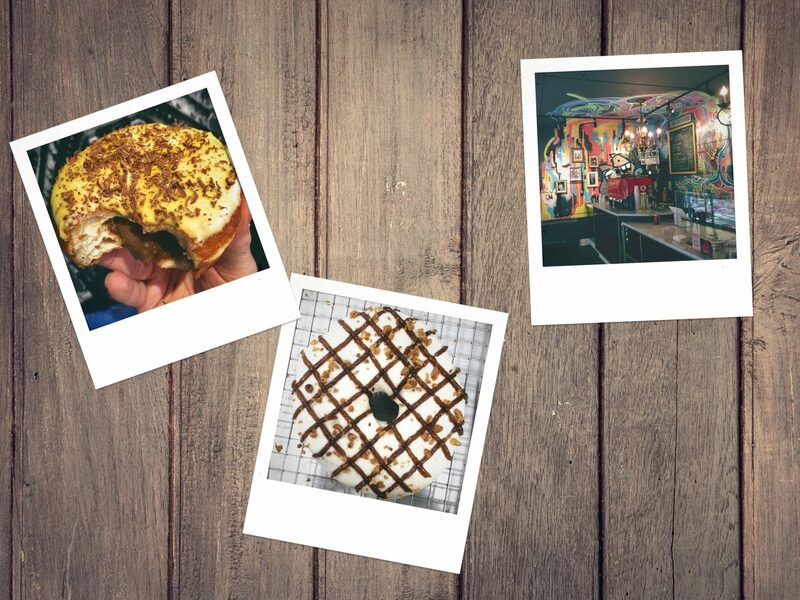 And we’d be remiss to leave out the second cities, which pack their own punch with creative combinations like sriracha and peanut butter at Glam Doll Donuts in Minneapolis and cider doughnuts layered with melted Grafton cheddar at Hotel Vermont’s Juniper in Burlington.